50 BILLION in sales this year! 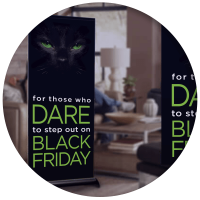 Black Friday is right around the corner – November 23, 2018 and there is no time to waste! 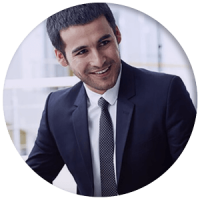 Make your special offer a priority by delivering it to shoppers before your competition does. 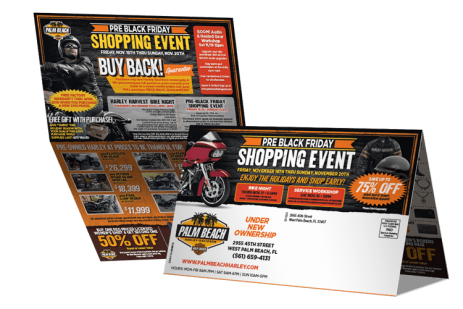 Consumers are now in the driver’s seat - researching to find the best deals of the season before, during, and after Black Friday, and hatching a game plan to determine what, where, and when to buy. Make sure you are at the top of their list! 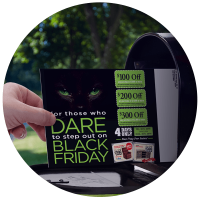 Increase your Black Friday sales with Spectrum’s powerful direct mail promotions! 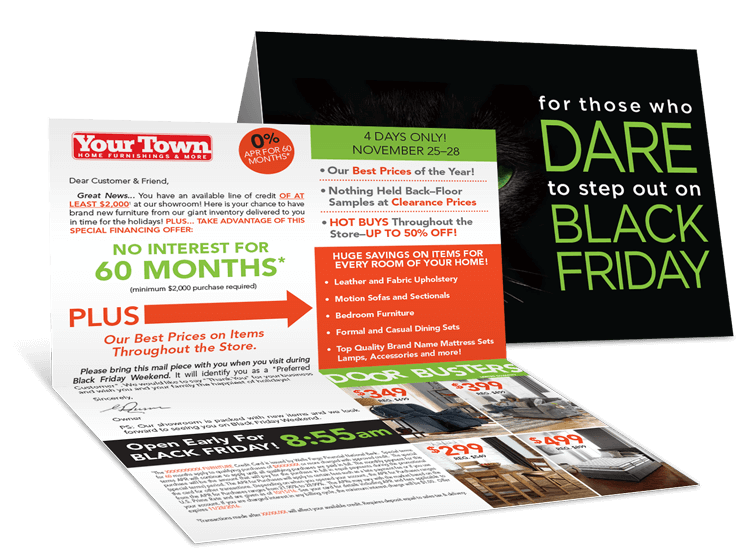 We'll customize with your mail piece with your brand, message and offers and take advantage of the proven track record these formats and campaigns have had! "I need to thank you for convincing me to run the gift card promotion! 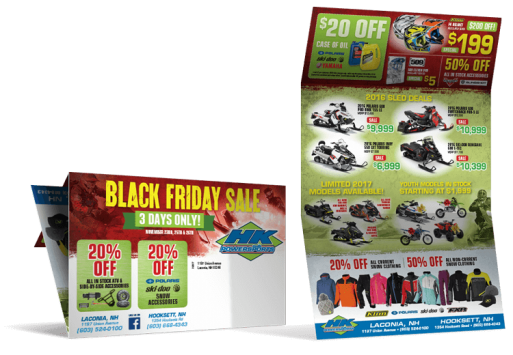 The cards feel so much more substantial in the customer's hand than a paper coupon! I've actually had a customer approach me in a restaurant and pull it out of their wallet to show me they had received it and would be in to use it! Thanks again!" 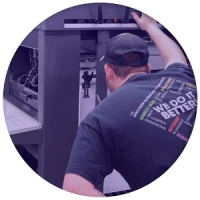 Leverage our in-house design, print, mail processing & logistics to bring you successful direct mail marketing campaigns with measurable return on investment. Never miss your targeted date! Don't miss this once a year opportunity!